Management - Frank Hill at FH Artist Management "I QUIT!" Very special thanks to Jon Franck & Lisa Linder for their contributions to this project. 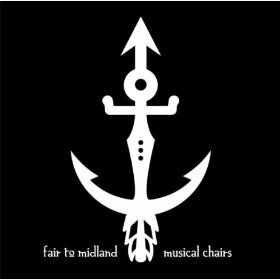 Released digitally through Fair to Midland's newsletter. From the 2009 demos. Played on the radio throughout 2009. 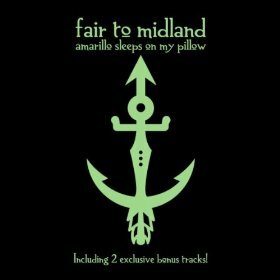 Released digitally on FTMband.com. Released on iTunes on Nov 04, 2011, including two bonus tracks. 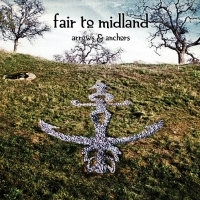 Arrows & Anchors is the fourth full length album by Fair to Midland. It's the band's first album in 7 years with all new material.